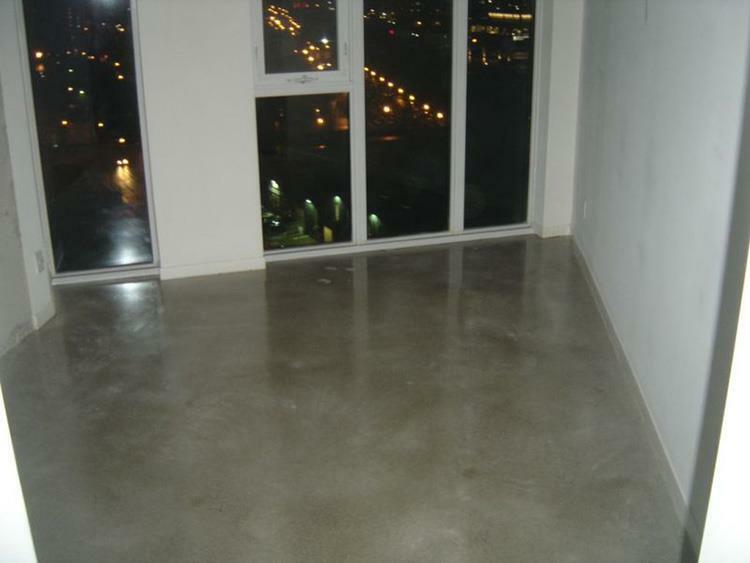 AWESOME FLOORS IN YOUR CONDO? 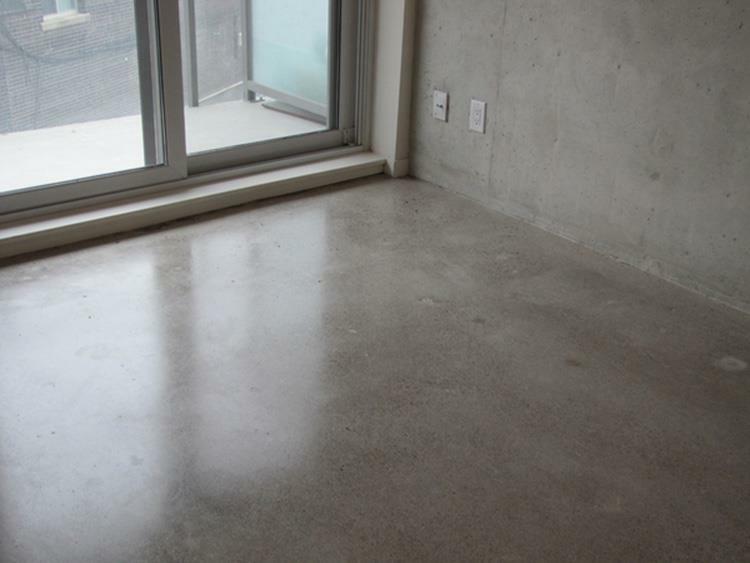 A beautiful floor that perfectly fits the interior design of your loft or condo, and that will remain as a new one for many years. 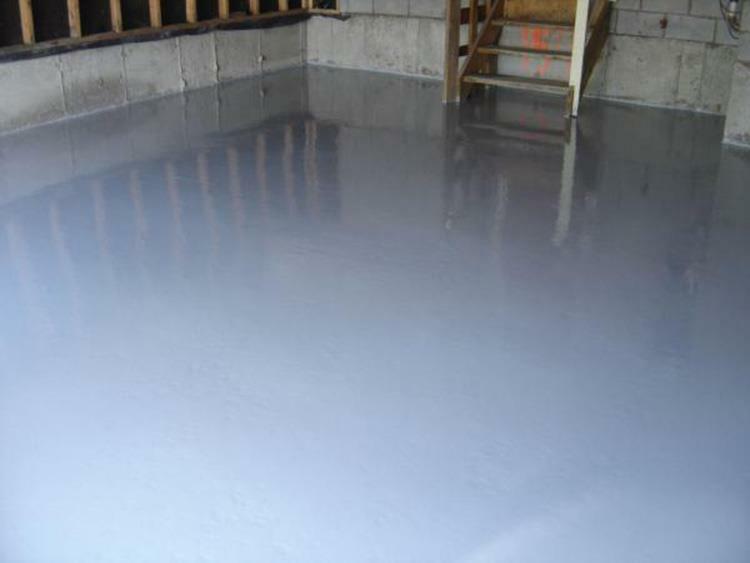 Wear-resistant coatings that resist abrasion, excessive slip. 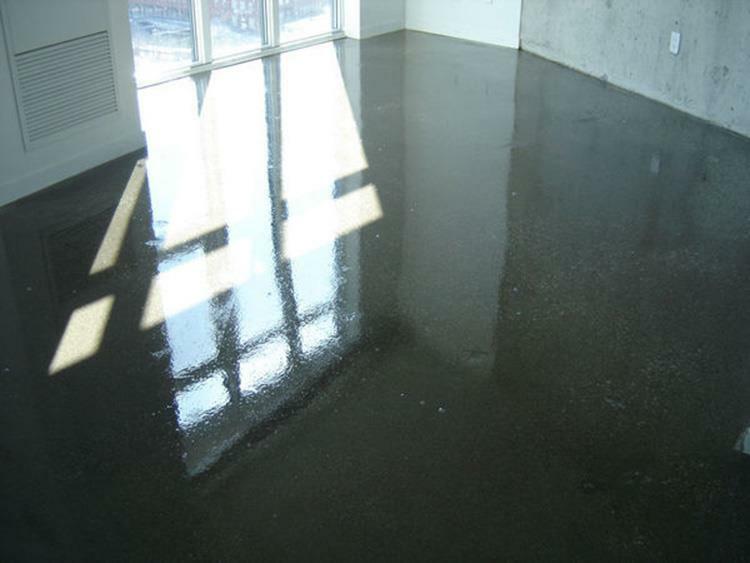 Floor should be strong and unpretentious, because it will have to be washed and wiped very often with a damp cloth. 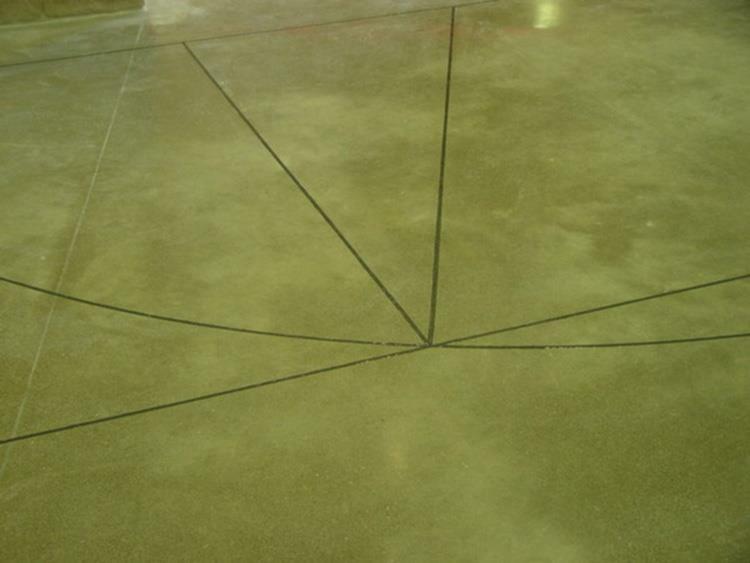 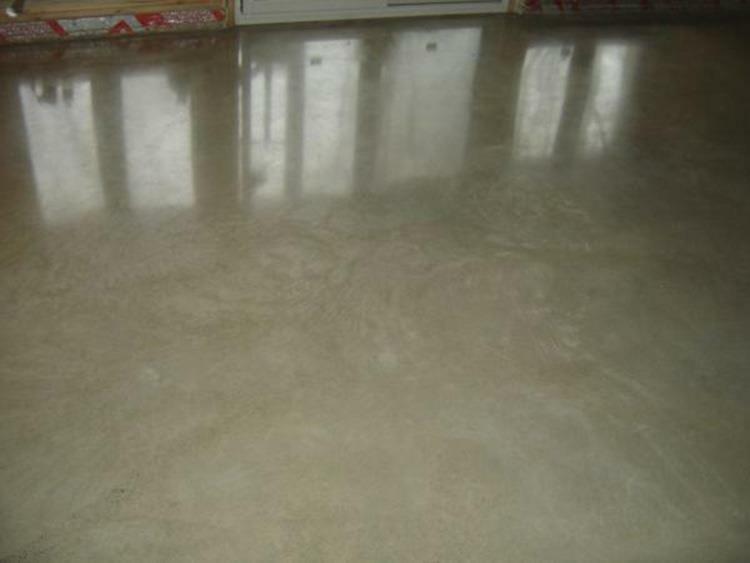 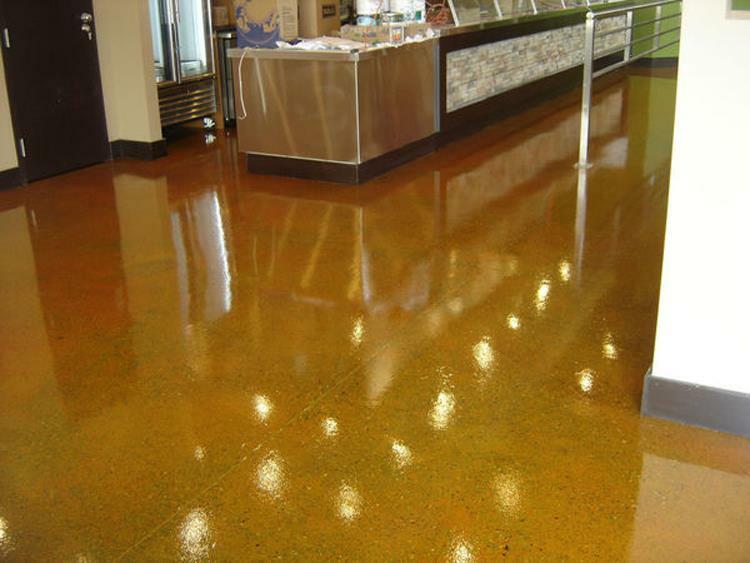 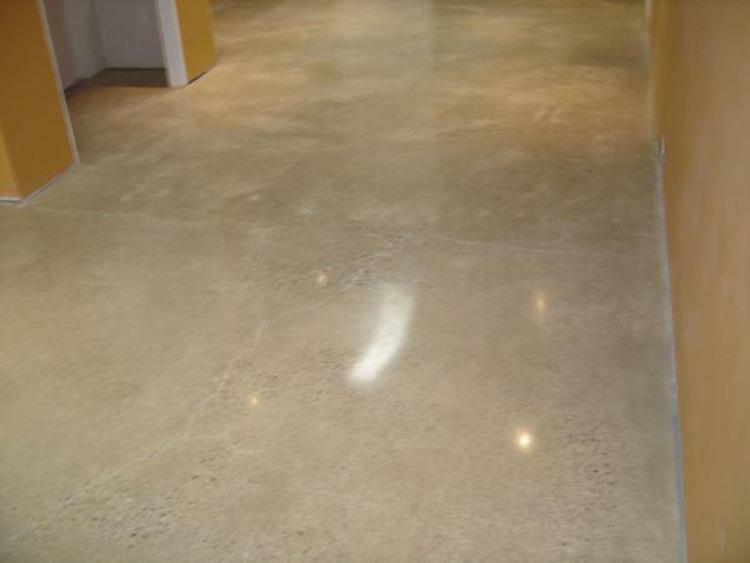 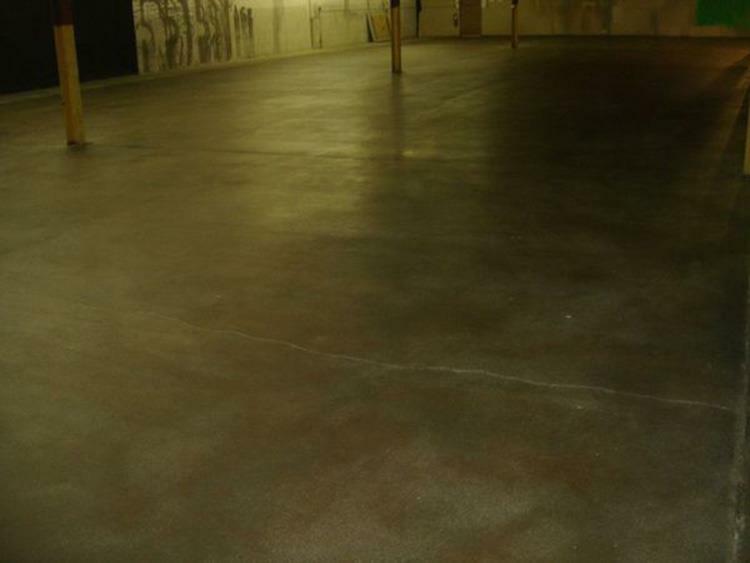 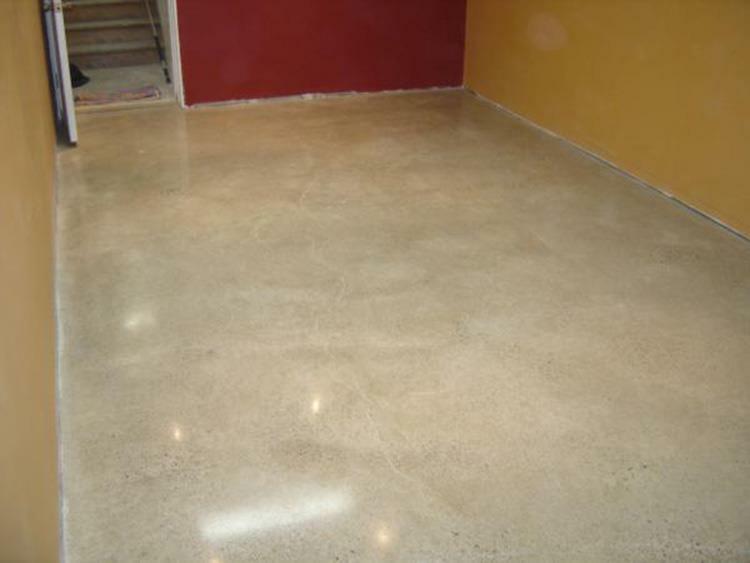 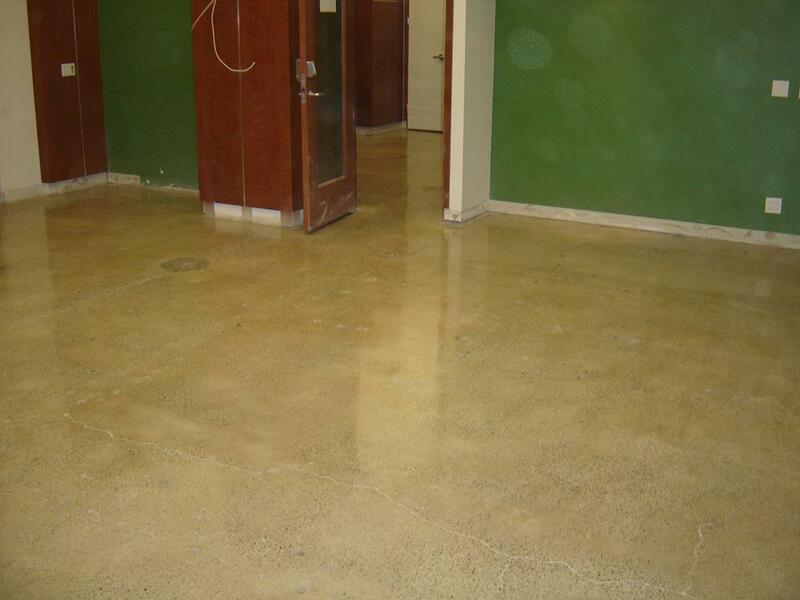 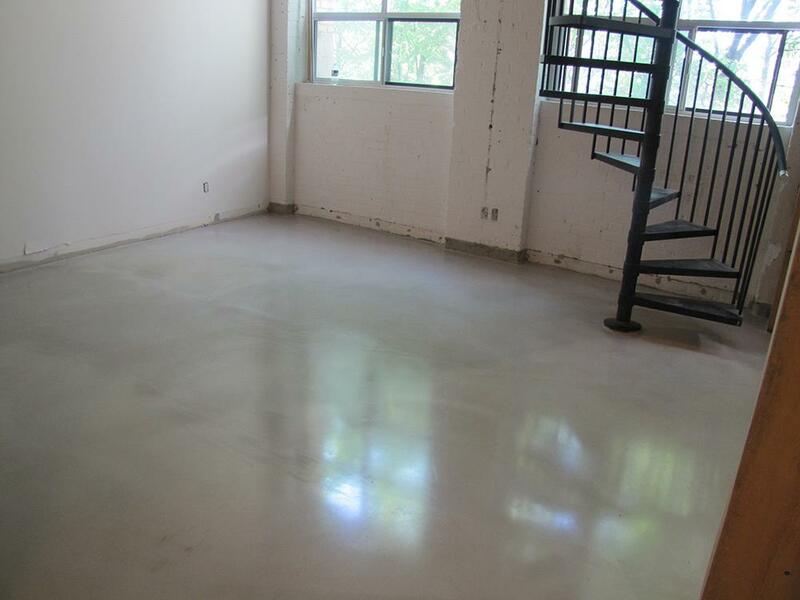 Polished concrete floor is a natural, smooth, durable coating. 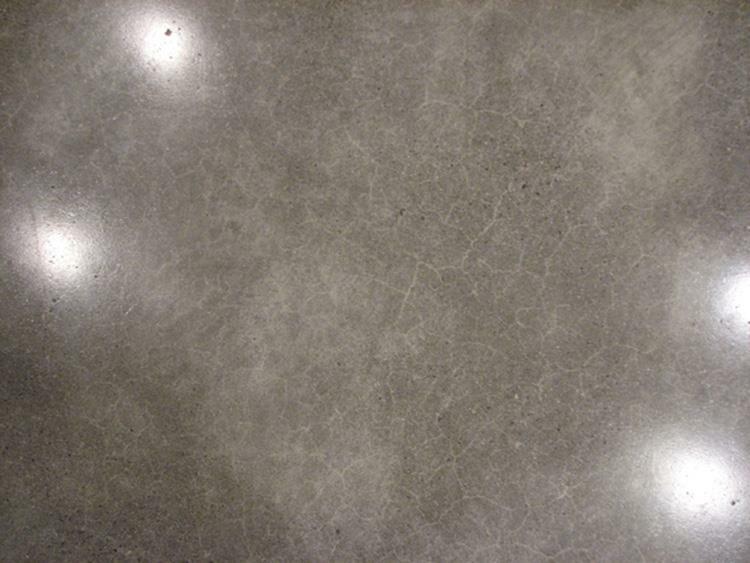 It looks like a natural stone. 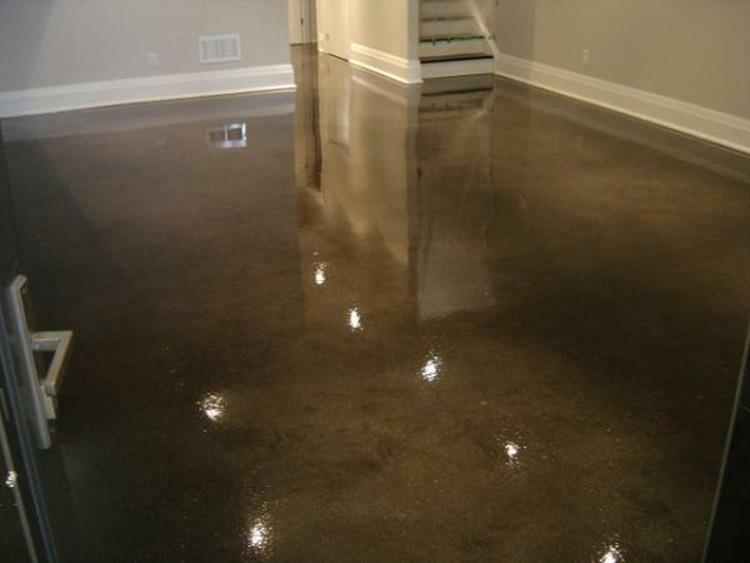 Can be glossy, matte, from light gray to dark gray. 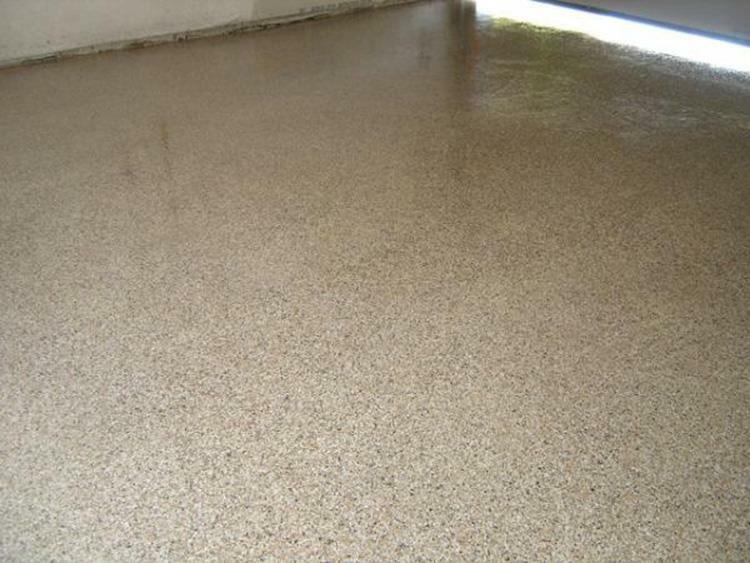 And when painted with acid – it gets any color and pattern. 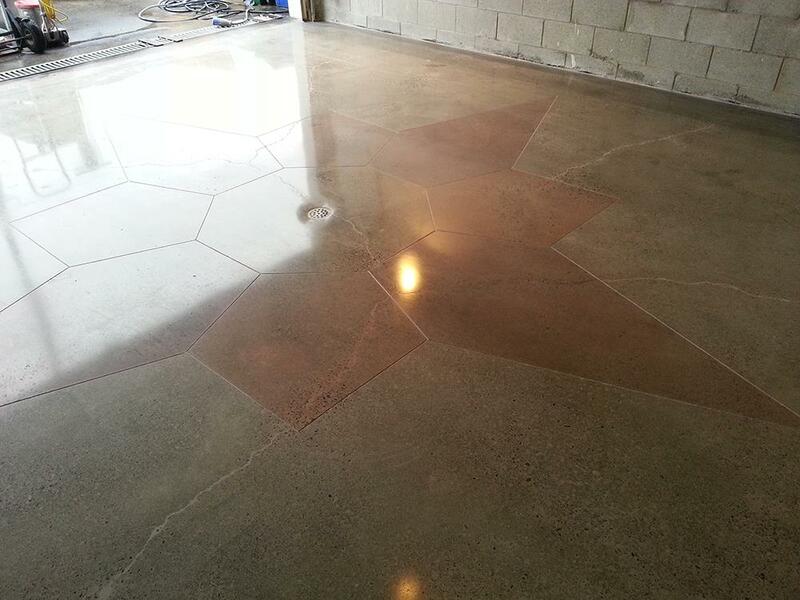 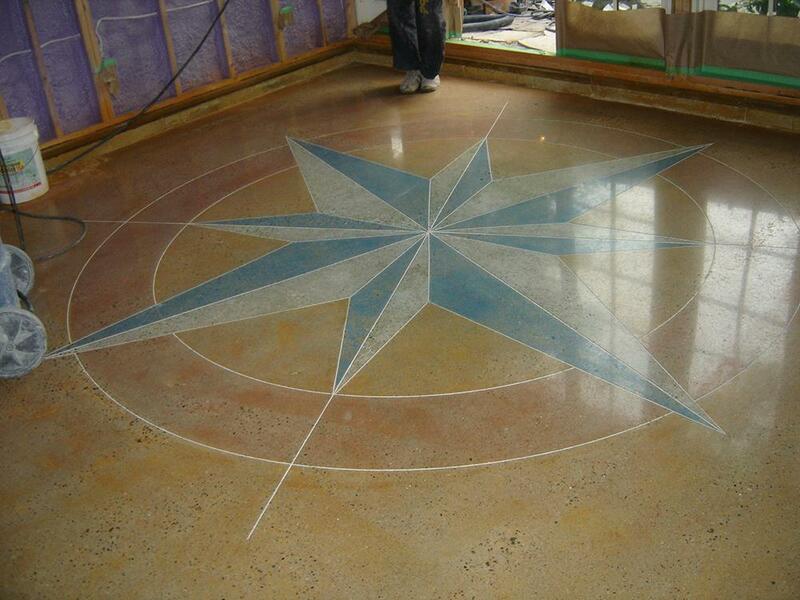 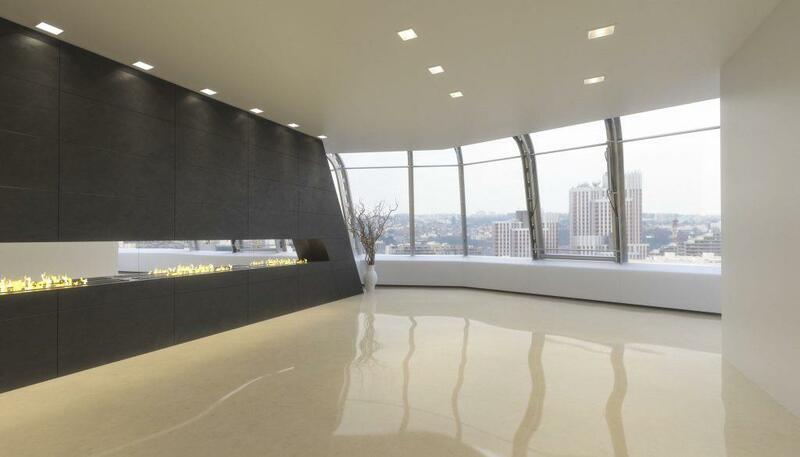 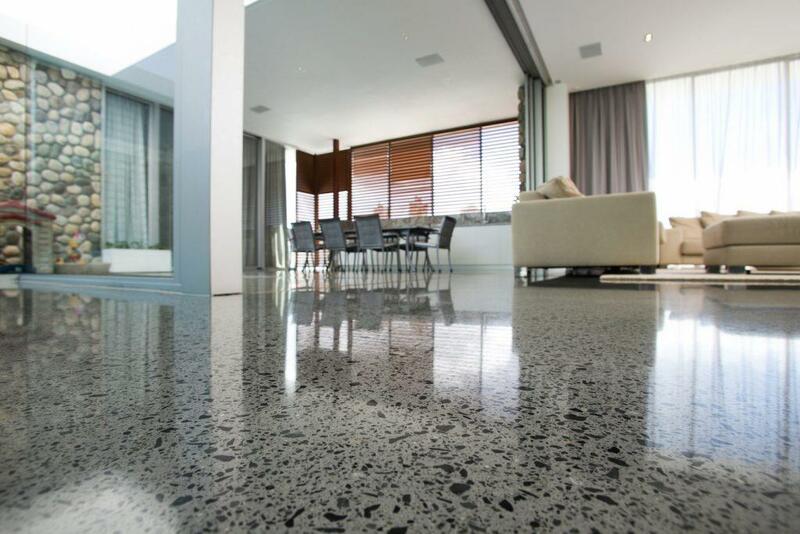 If you have a concrete floor – it can be polished. 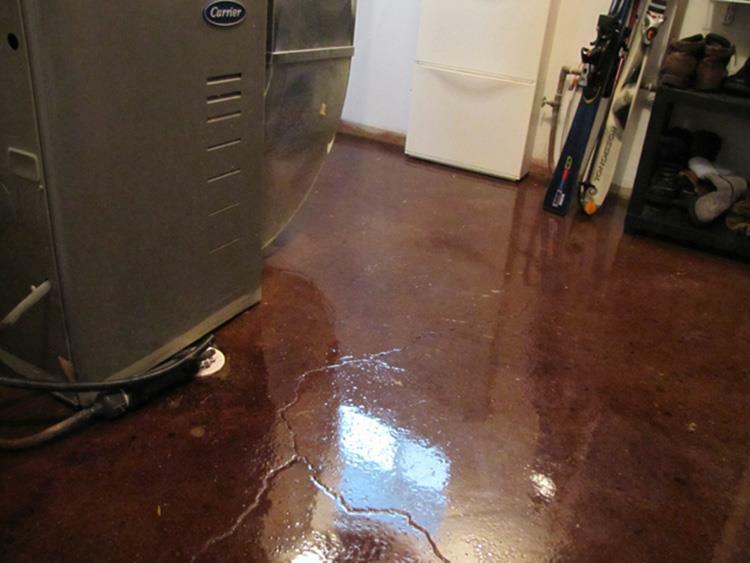 We can also install a new one for you. 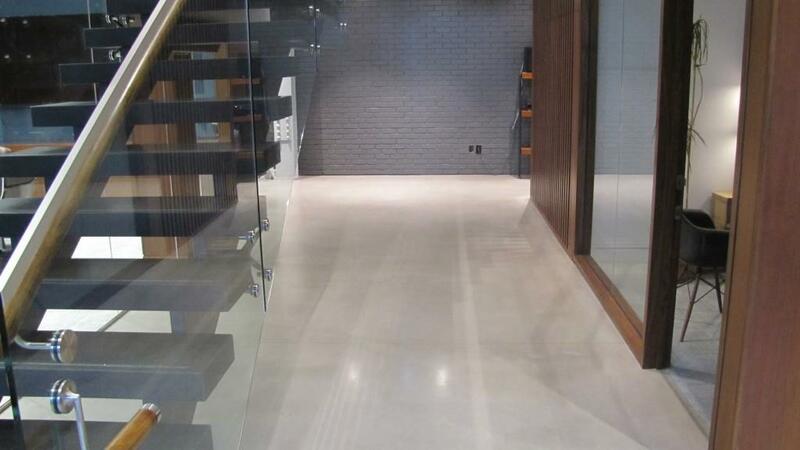 Fits all Design Styles, like industrial, modern, contemporary, minimalist ets. 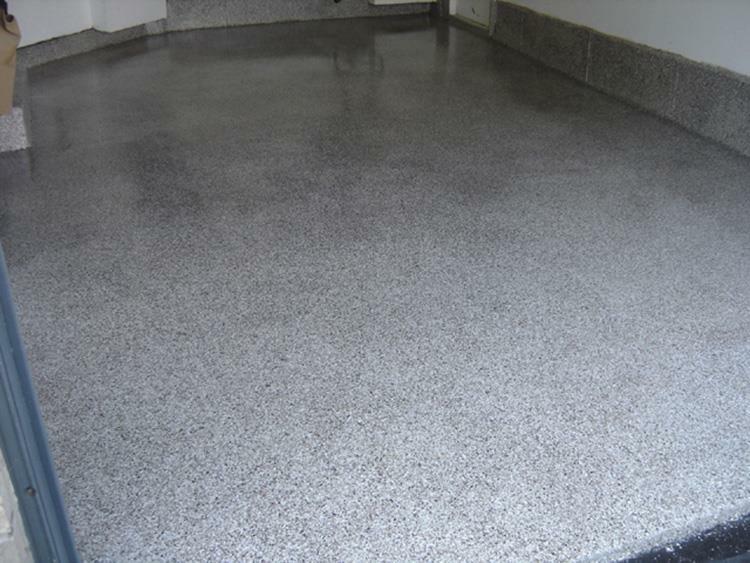 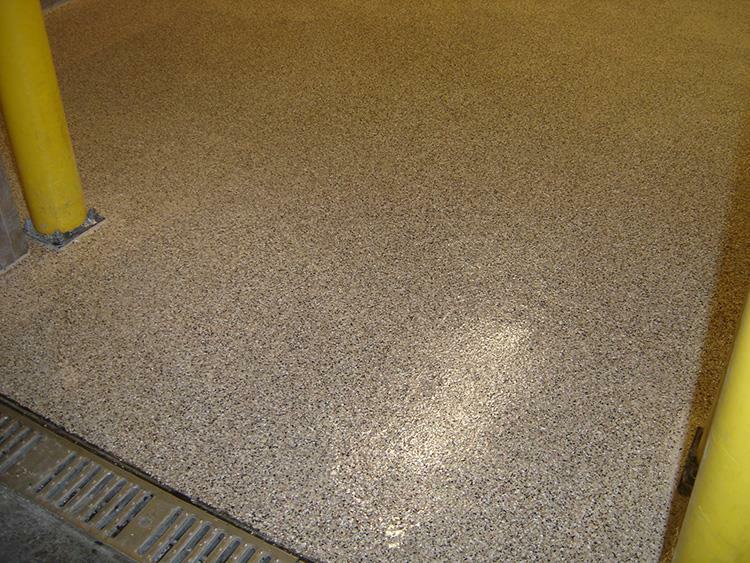 Finish multi-layer composite coating, which is strong and environmently friendly as polished concrete, but also have affordable price and a huge number of color and textural solutions like metallic, with flakes etc. 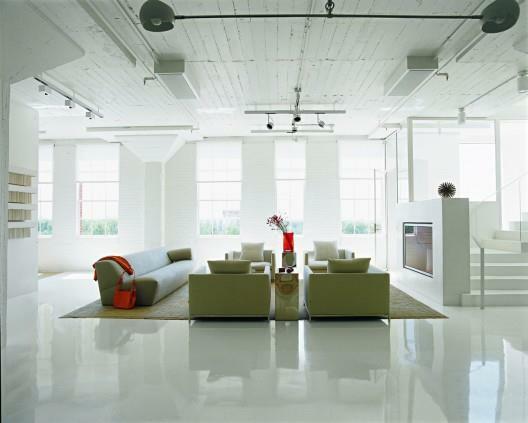 Fits all Design Styles, like modern, contemporary, minimalist, industrial ets. 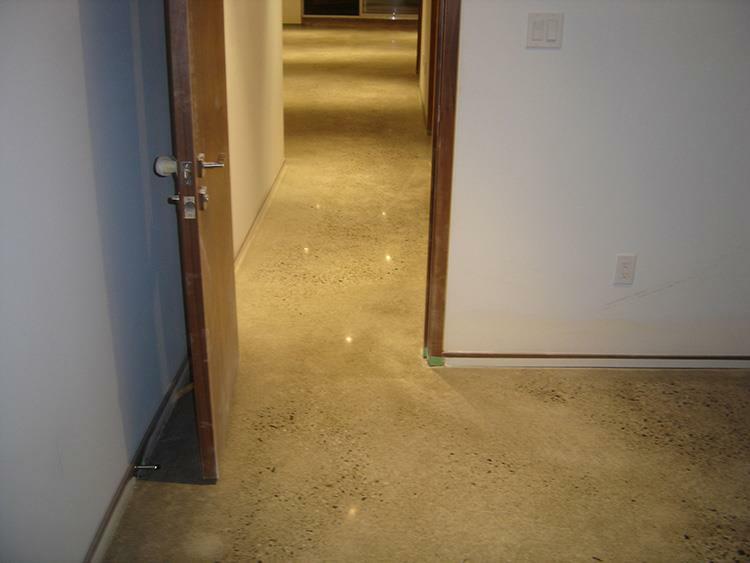 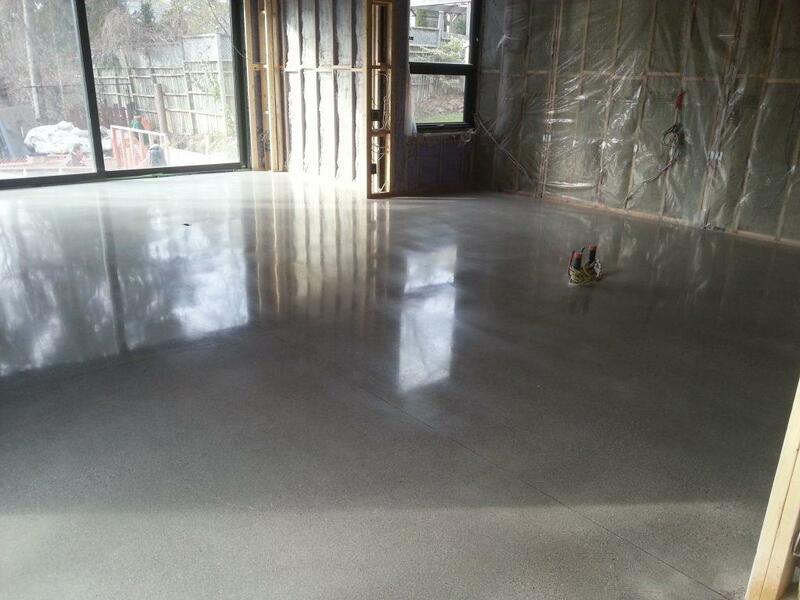 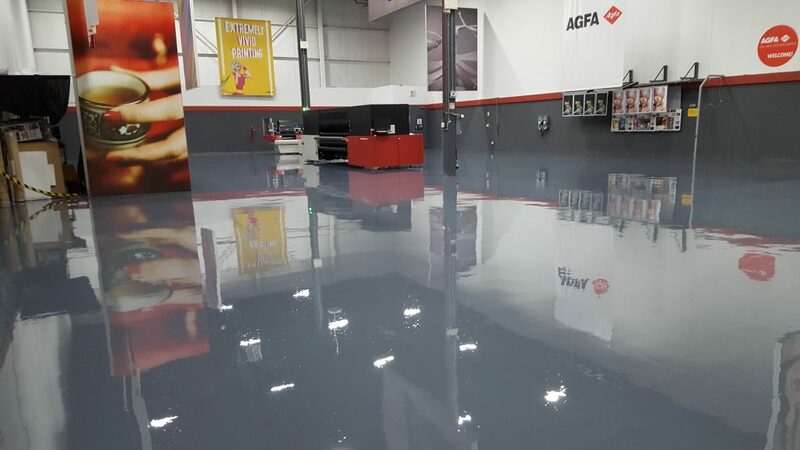 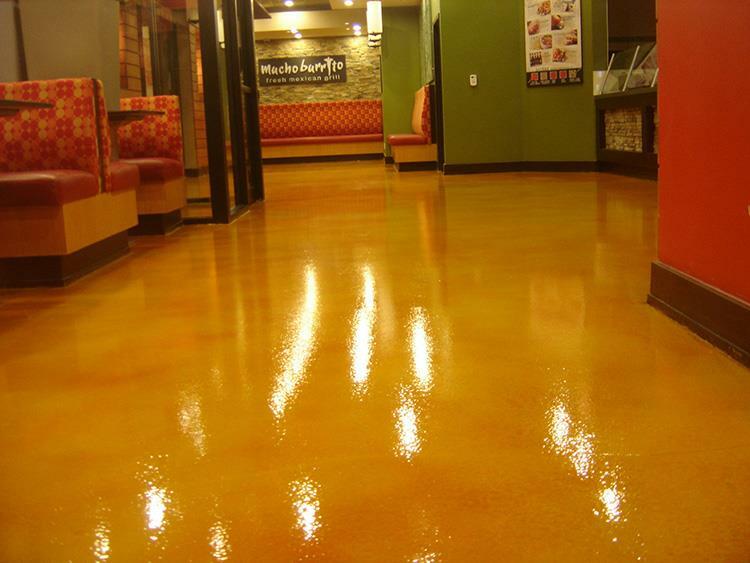 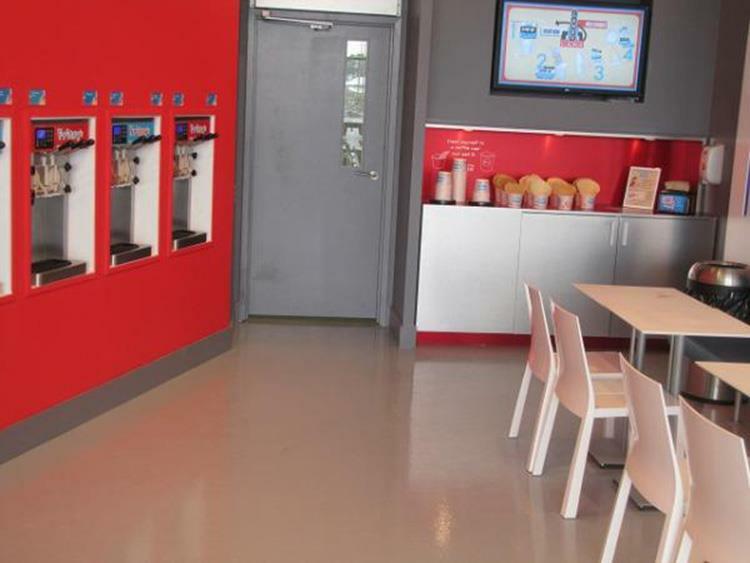 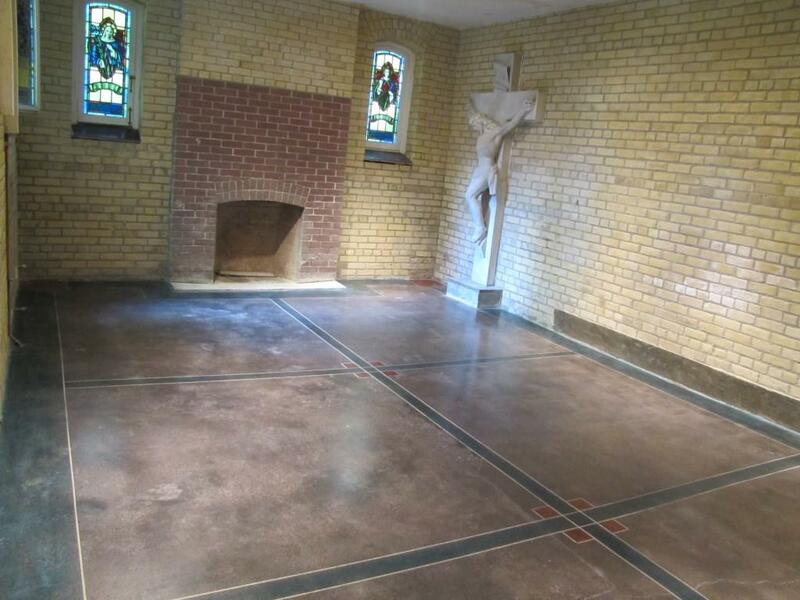 Concreteyourway has been working with the installation of a finish floor coating for various premises in Toronto and GTA since 2007. 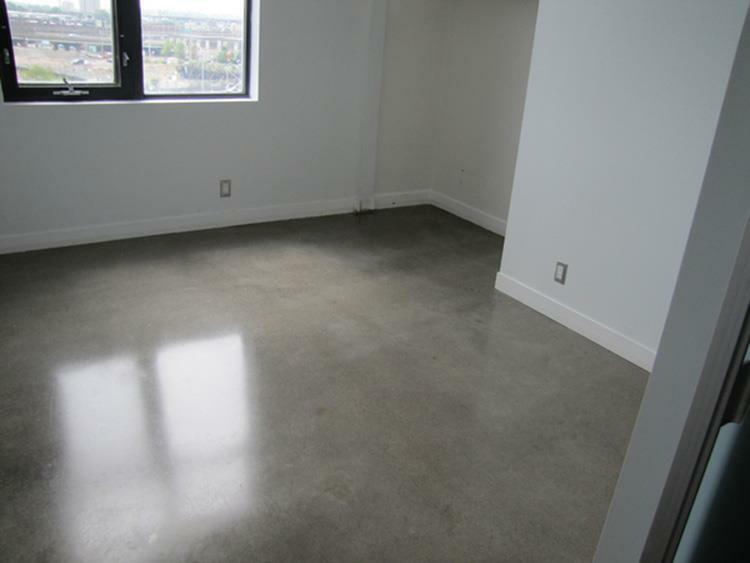 Acting as a contractor, many residential property flooring ideas for studio and loft apartments, condos and luxury penthouses were successfully implemented. 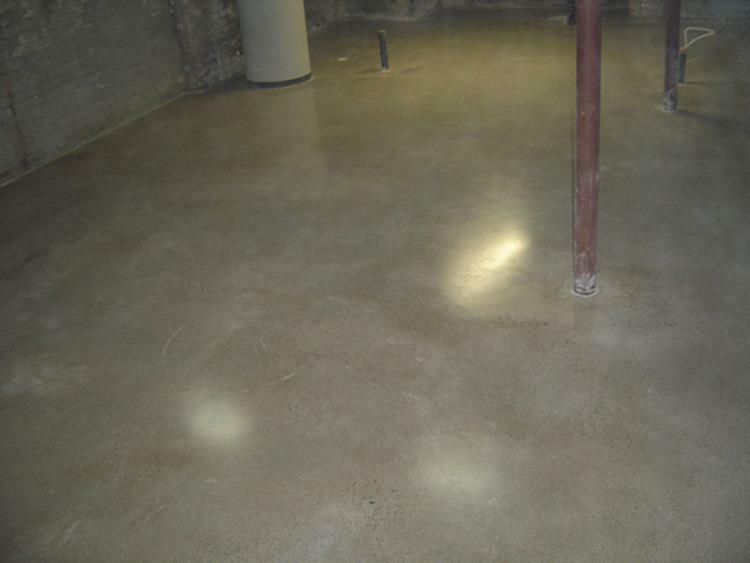 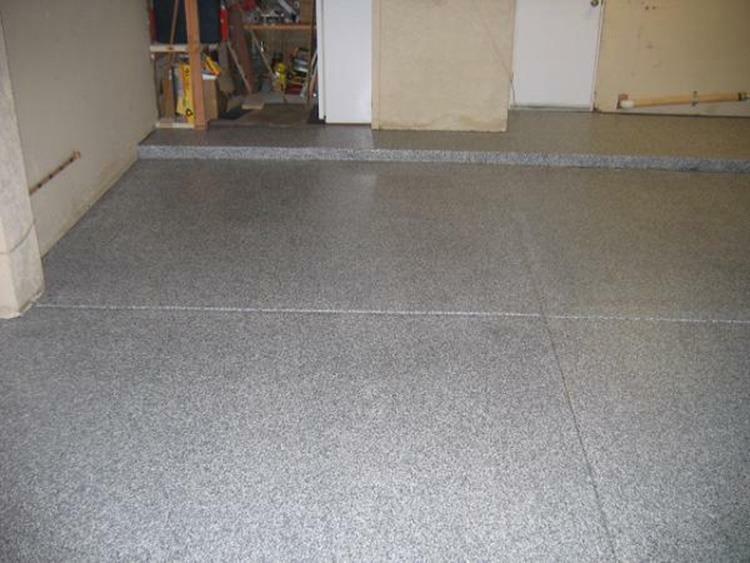 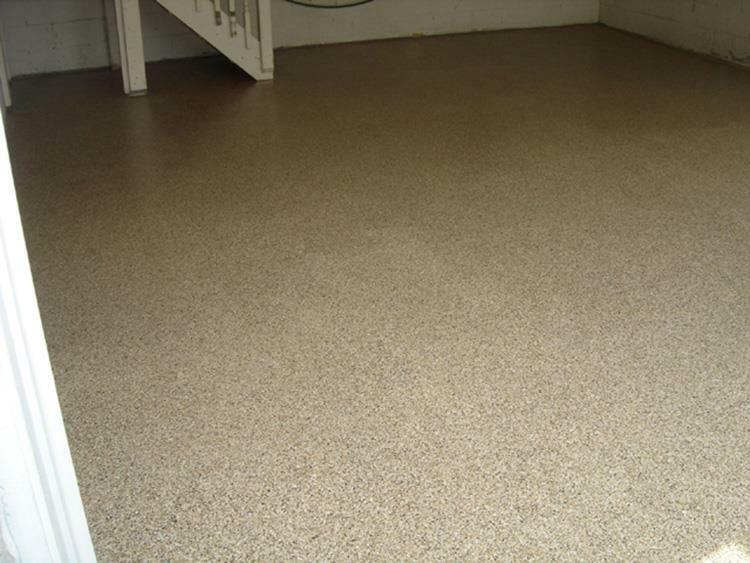 Interested to get estimate for your basement floor?